When I press the home button the screen goes black. If I press back I can still hear the sounds from the app I was trying to exit. The only way to leave an app is to remove the phone. I am using a note 9 and this has only started after the latest android update. 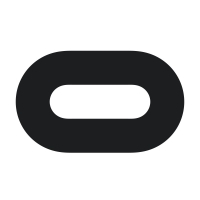 I have reinstalled oculus with no luck.